The second book of pipe band drums scores by the legendary Alex Duthart. The book contains no less than forty of Alex's well known compositions for the snare drum as accompaniment to a wide variety of popular pipe band tunes across the full range of time signatures. 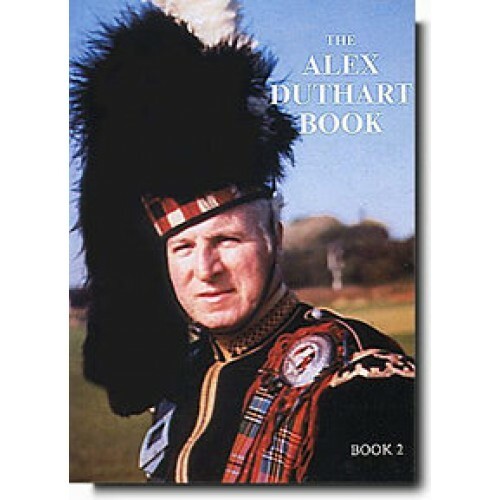 The Alex Duthart Book has more than passed the test of time and is part of the library of most top pipe band snare drummers. A must-own title for every pipe band snare drummer striving for success.